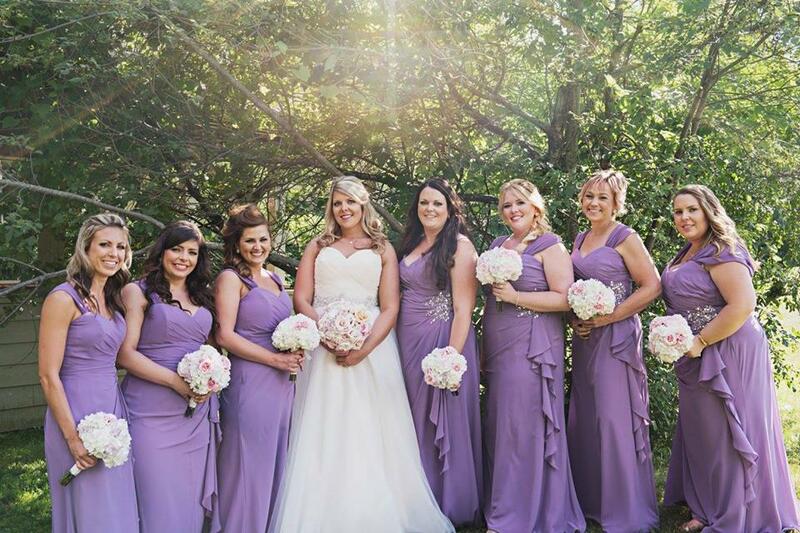 "I had the pleasure of having Kati do my make-up many times and she never disappoints! I have used her services for photo shoots and special events. I knew when I was getting married that it was a no brainer to hire her to do my make-up and my seven bridesmaids. She took the vision I described for myself and my bridesmaids and went above and beyond my expectations. All my girls looked beautiful and she brought out each of their individual features. Many of them commented later at how beautiful they felt that day. For myself, every time I look back at my photos, I love the way Kati did my eyes and made me feel beautiful that day! I love that my make-up from the first few photos right to the last ones of the night, stayed in place. Kati was on time and kept with our schedule making sure we were ready to go when I had planned to leave the salon which was huge for me since I'm a planner!! If you are looking for someone who is professional, prompt, fun to be around and will make you feel gorgeous, Kati is highly recommended!" "The word that comes to mind when I think of Kati is professional - in every aspect of our working relationship, for over 4 years. Kati has the gift of listening, and brings her creative energy to every job. She makes her subjects look beautiful and natural by using her artistic expertise, and she makes them feel relaxed by being personable and natural herself. She is very conscious of time and personalities, which is invaluable on the job. She works with well direction, and also takes initiative when developing a look. Kati is an absolute pleasure to work with." "Kati is absolutely amazing at what she does. 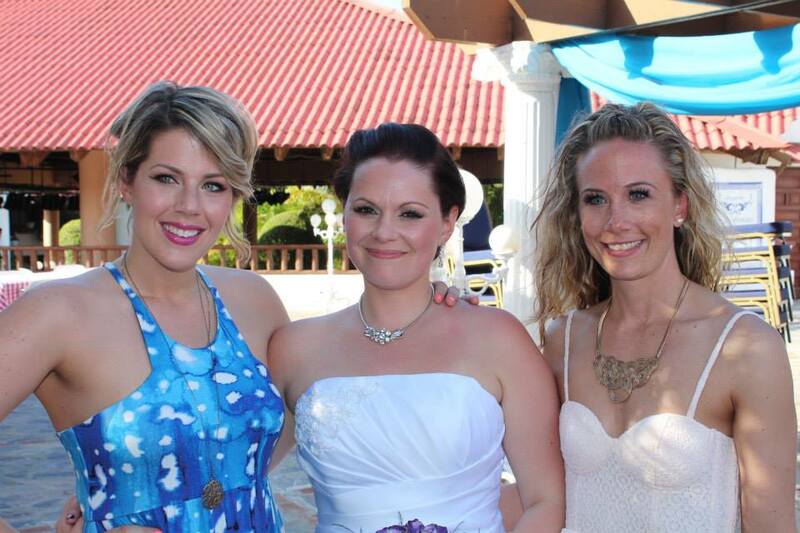 I first met her when she did my makeup for my destination wedding, which I was so incredibly happy with. Having had my makeup done before, I had an idea about what to expect...however, Kati completely exceeded those expectations. There wasn't a single thing I would change about what she did. She knew exactly what would work with my skin, with the lighting expected on the beach and chose the perfect colours. Each one of my bridesmaids wanted to use her for their weddings after she did their makeup at my wedding because she did such an incredible job with everyone. I would highly recommend Kati to anyone. She is professional, talented and amazing at what she does!" "Kati is an extremely gifted and naturally talented makeup artist. She has an eye for detail and her distinct creativity shines through in her work. 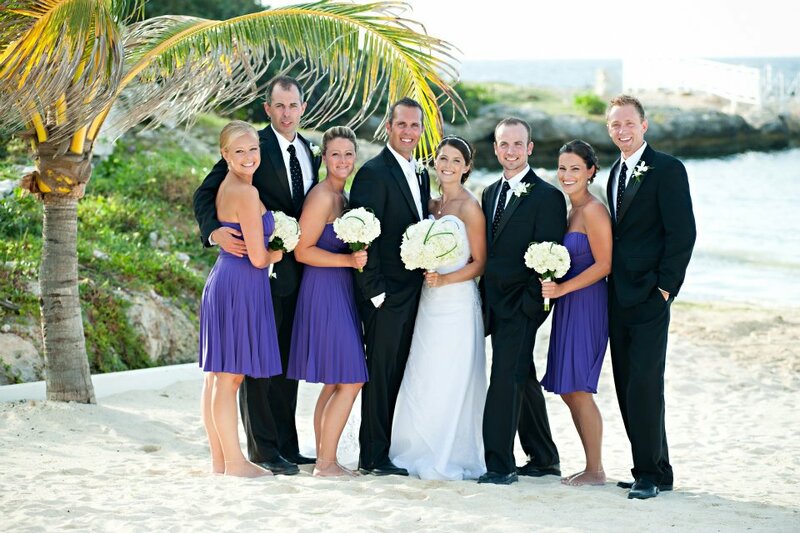 For my tropical destination wedding, she did my bridal makeup and makeup for the 5 members of my wedding party. She can take one look at a person and instantly know exactly what combinations/colours/style will work in order to achieve the desired look. My bridal makeup was fantastic and I was blown away by the end result. My wedding party was also extremely happy with their makeup. Kati was punctual, professional, and I was so impressed with her coordination and time management skills and how she was able to time everything out perfectly so that everyone's makeup was done on time on an already-hectic day! I always recommend Kati first for anyone looking for a professional makeup artist. Kati takes great pride in her work and her passion for the art is second to none." Kati is absolutely incredible. She is the one and only person I'd ever let do my make up. I was lucky enough to have Kati do my make up for my wedding, my sisters wedding, and soon my best friends wedding. She is extremely professional and talented. I always feel so beautiful after getting my make up done by Kati and for that I thank you. I would highly recommend Kati to anyone. "As a photographer, I'm always happy to see Kati with my client when i walk into a bridal suite. I know if she is there the bride is going to look picture perfect, natural, and ultimately happy which starts my day off beautifully with a happy bride."